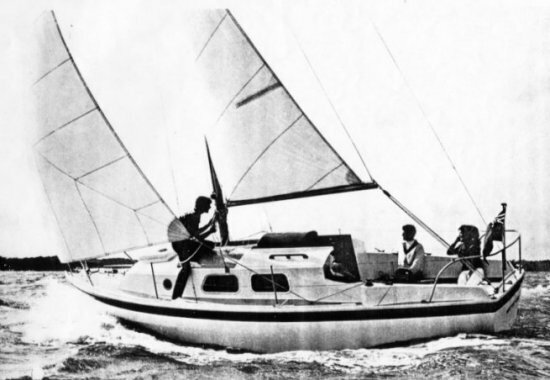 The CENTAUR was Westerly's most successful model and, in anything close to this size range, the most popular British production sailboat ever. It's thought that all are bilge/twin keelers and a few were delivered with a ketch rig. A center cockpit/aft cabin version, the CHIEFTAIN, was introduced in 1972.